Hi everyone. I’ll try to keep this short and not too verbose. This project has actually been complete for about 2 months now, but since I tend to harbor feelings of self-doubt in things I do, I debated with myself as to whether it was suitable to be shared. Ultimately, I decided that it’s probably good enough. I welcome constructive criticism, feedback, and of course any bug reports are very much appreciated. “Light of the World” is my RPG project that I worked on over the past 2.5 years. Ever since I was a kid, it’s been a dream of mine to create my own game, so I’m happy that I finally could realize that dream. However, it would make me even happier if others could enjoy it, since that’s the whole point of video games! 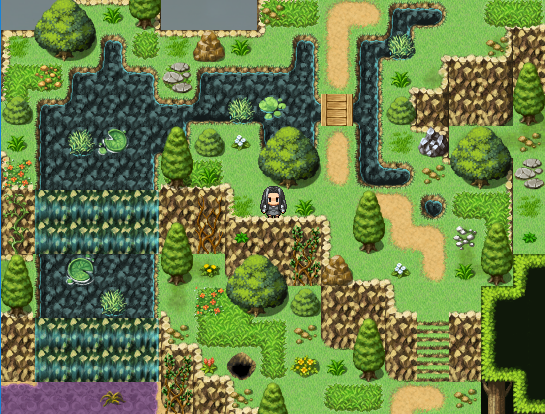 Because I’m not a programmer and not good at graphic design, I was fortunate to be able to work on my project with RPG Maker VX Ace. When I started making my game, I had two specific goals in mind. First, I wanted to compose all the music, and I wanted it all to be good. In my opinion, the best video games all have stellar soundtracks, so I put my absolute all into writing the music for “Light of the World”—and I hope it shows! Even if nothing else about my game is good, in the very least I hope my music is something that people can enjoy. My second aim was to write up a good storyline, and while I do think there are things I could’ve done better, I’m overall satisfied with the result. If this all sounds like it’d be fun to you, then I’d love if you would give my game a shot. If not, then that’s fine; I wish you the best either way. You play as Lucy, a new recruit to the Adventurers' Guild, a multi-national association with goals to explore the world and establish peace and prosperity wherever possible. 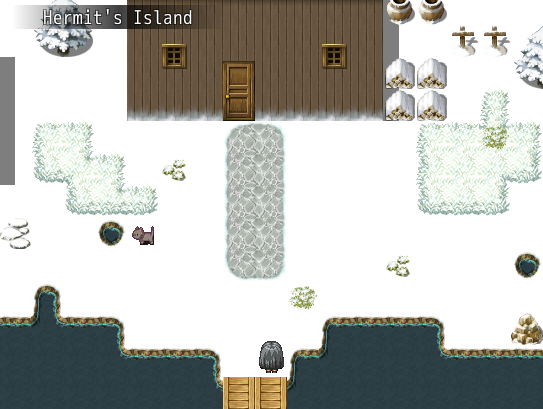 You'll be starting off on a newly-discovered island by the name of Lairotut. On the surface, there doesn't really seem much to this generic adventure premise, but if you stick it through, you just may be surprised at where the journey takes you. Developed and produced by Enterbrain & Kadokawa Games. 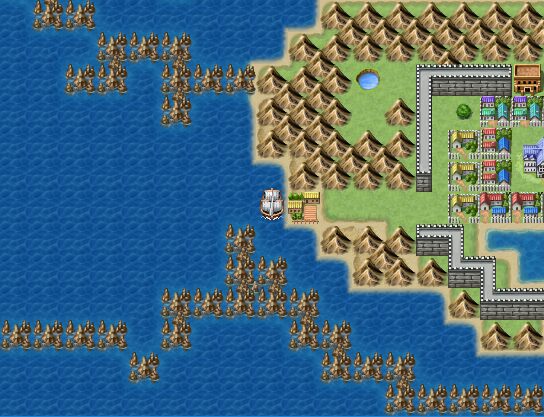 This includes the game engine, most of the graphics, the ambient sound effects (rain, wind, etc. 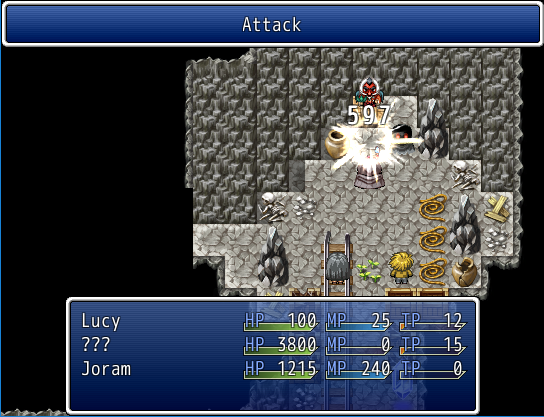 ), and basic sound effects. I believe I hit on all the requirements for submitting a thread, but please let me know if there's anything I missed. Thanks!